An African Safari simply means up-close wildlife encounters, impressive scenery and landscapes, and fascinating cultures which all add up to adventure. 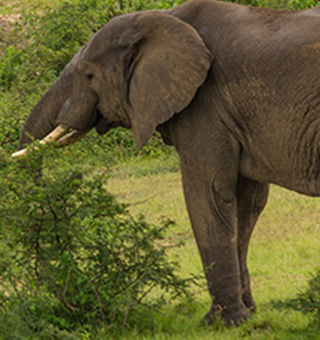 East Africa is known for its extraordinary diversity of flora and fauna. The savannahs and rain forests particularly harbor lots of wildlife consisting of countless herbivores, predators, primates and fishes. Rwanda, Uganda and Congo are famous for the mountain gorillas, the gorillas are however just a small proportion of what these countries have to offer. 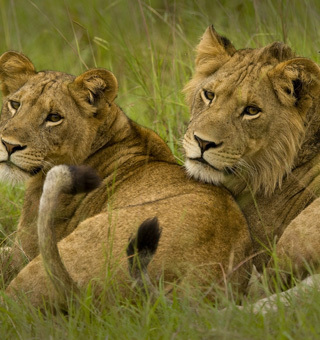 While planning an African safari adventure to see the big five, look no further than Uganda and Congo both these countries have lions, elephants, buffaloes, leopards, rhinos in plenty. 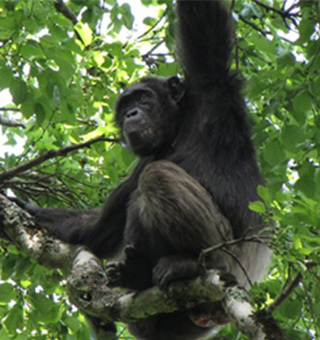 Rwanda on the other side has lots of distinct wildlife in her three national parks. Visit the links below to see more details about what each country has to offer with detailed itineraries.